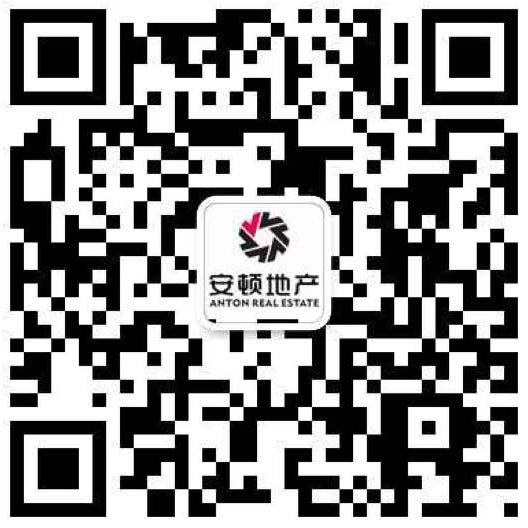 As a registered member of the REIV (Real Estate Institute of Victoria), Anton Real Estate is an Australian licensed property enterprise, focusing on property management and sales services. Anton provides customized services so that we could make it possible for clients to get updates on their investment properties whether they are in the local area or overseas. We operate our business by embracing the idea of focus, innovation and continuous improvement in order to provide most professional and exclusive management services for our clients.